OWNER WANTS ALL OFFERS... 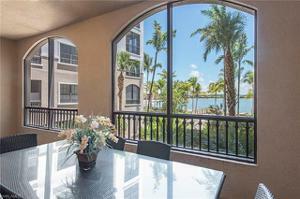 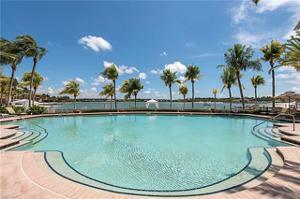 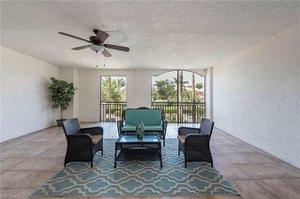 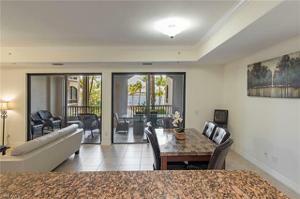 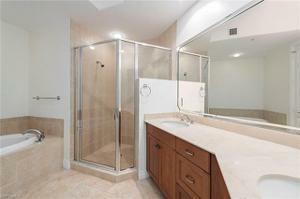 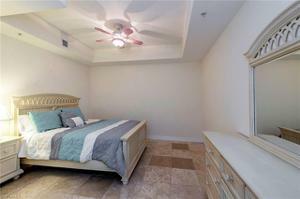 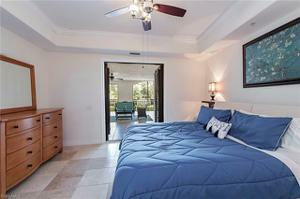 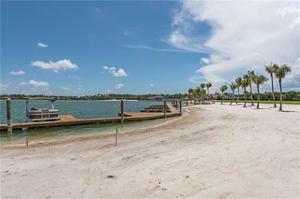 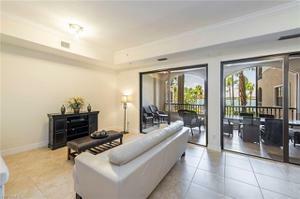 This exquisite Miromar Lakes condo is located in the Mirasol community. 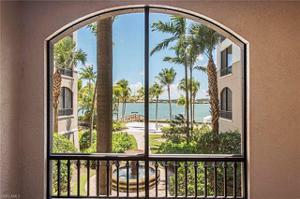 Enter the main gate and be greeted by Lake Como, this is where the experience of Miromar Lakes begins. 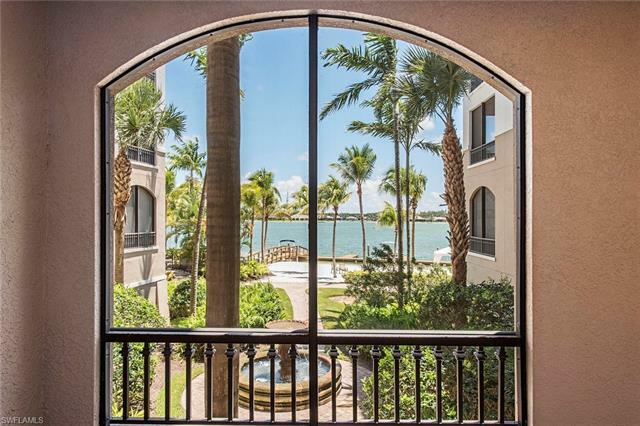 Go through another set of gates and find yourself in the exclusive community of Mirasol, which is directly on the lake with its private luxurious pool and boat docks. 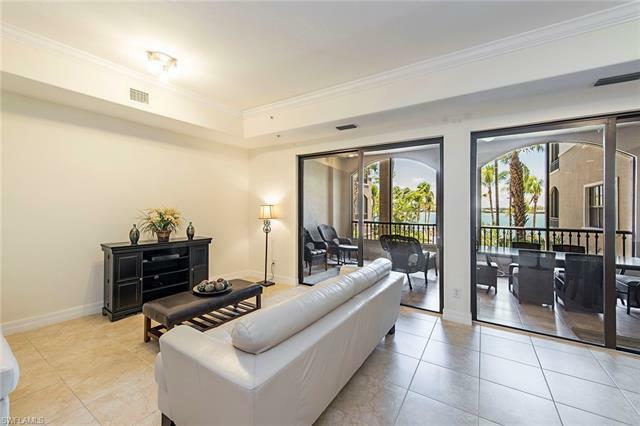 The elevator will take you to the second floor in which you will find this sprawling residence with both front and rear lanais. The Rear Lanai has breathtaking water views of Lake Como which are mesmerizing. 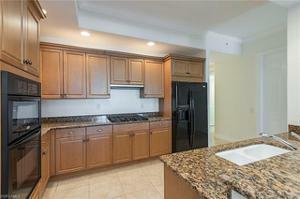 The kitchen is spacious with water views and can be enjoyed while you prepare meals. The master opens up to the oversized front lanai with a private bathroom. 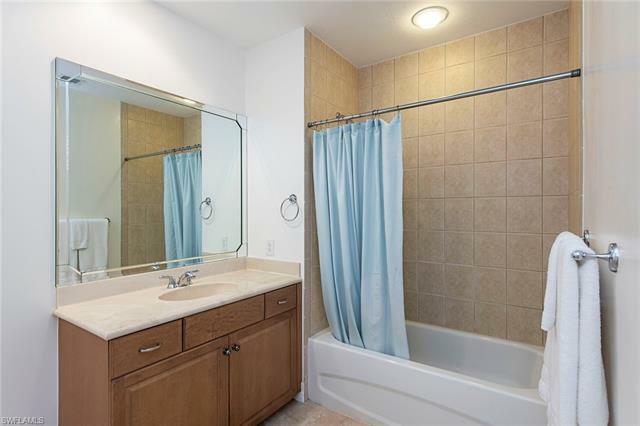 Other bedrooms also have a private bathroom. 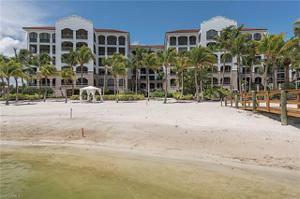 Miromar has high-end amenities throughout the community and makes it a perfect retreat. 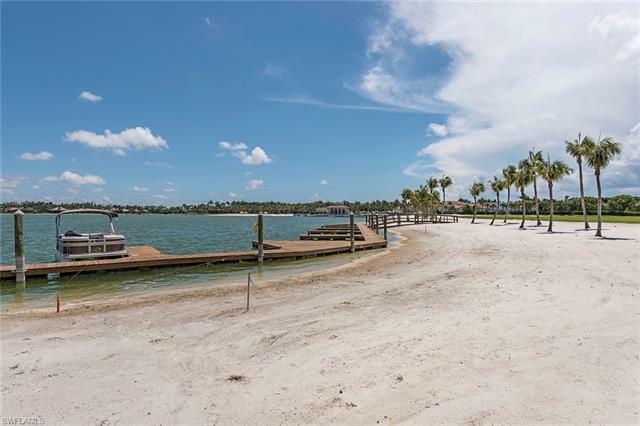 Boat docks are available in front of condo which allows endless water activities including water skiing and wakeboarding. 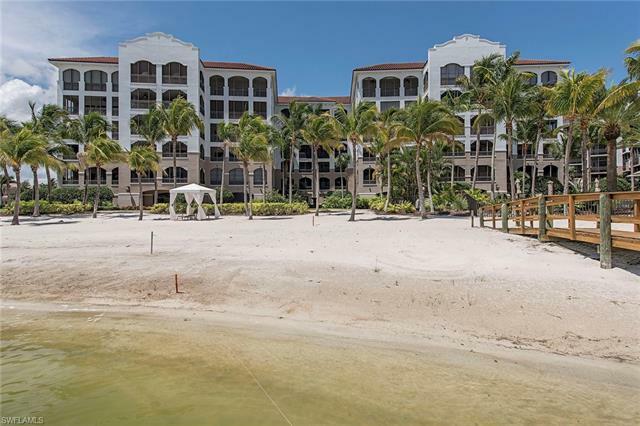 Miromar Lakes offers golf, tennis, infinity pool, fine/casual dining and lots of social activities that make it the number one spot to live.